RICHMOND, VA (WWBT) - Celebrate Valentine’s Day with a fun weekend getaway for two but for the price of one. 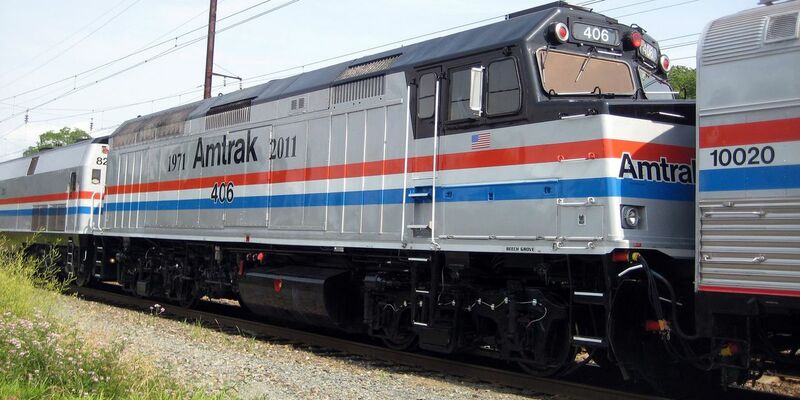 Amtrak is offering a special buy one get one free deal starting Valentine’s Day and runs through Monday, Feb. 18. The offer is valid for nationwide travel between Mar. 25 and July 29, with no blackout dates. The sale is available online, and all prices will be automatically discounted from the standard fare.